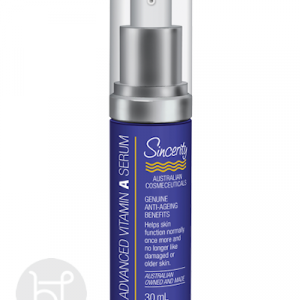 Vitamin A has many benefits for the skin- brightens, evens the tone of he skin, reduces pigmentation, an antioxidant, helps with cell growth and development stimulating collagen production. This is to mention a few. Please read the description to understand the precautions of using Vitamin A. You also can chat live with Venessa for further questions. Ensure you always use a Sunblock after your application. Please view our full range of Sunblocks by clicking the link. This dual action serum combines patented Snap 8 plus Retinol to provide a targeted and anti ageing treatment serum unlike any other. 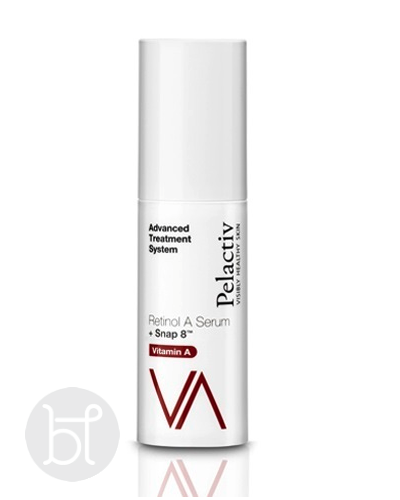 Pelactiv Vita A- Snap 8 works to reduce the depth of wrinkles on the face by mimicking the effects of Botulinum Toxin. 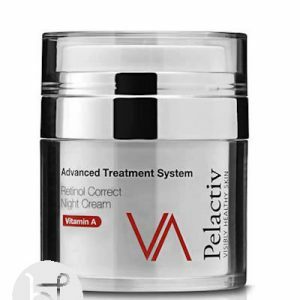 Retinol A is proven to restore skin clarity, texture and firmness. This youth enhancing serum reduces the appearance of fine lines and wrinkles while improving skin elasticity and texture. 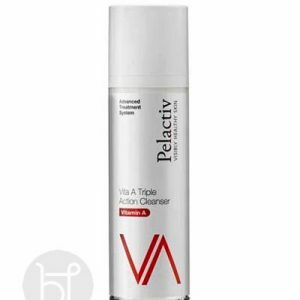 We strongly recommend not to use this serum directly on the face without the Pelactiv Retinol A preperation oil. Do not use together with Retinol Correct Night Cream. APPLICATION : After applying Pelactiv Retinol A Preparation Oil, apply one pump to fingertips and very evenly smooth all over face. Use twice weekly. 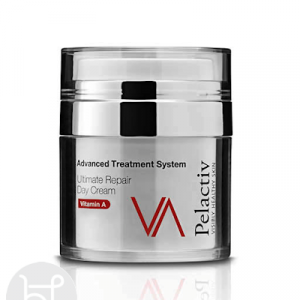 Do not use together with Retinol Correct Night Cream. Avoid contact with eyes. For external use only. Discontinue use if irritation appears. SNAP-8 Mimics the action of Botulinum Toxin.